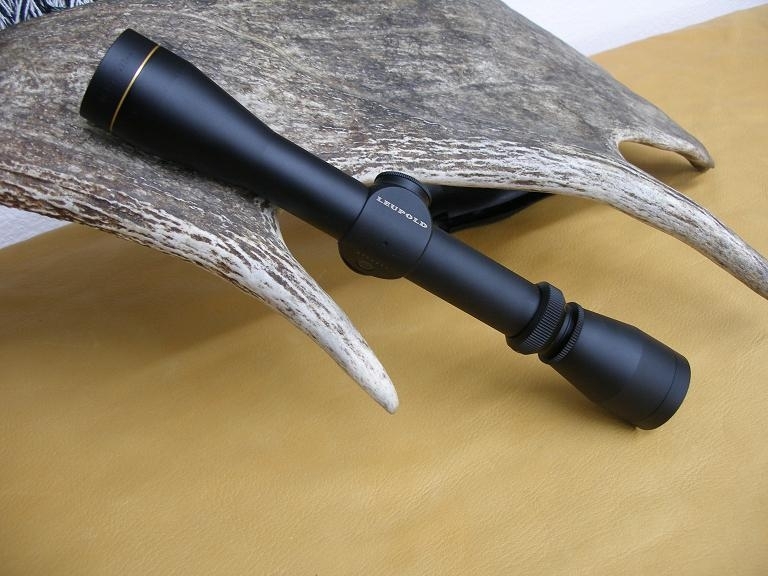 We are offering a Leupold VX-1 2-7X33 Duplex scope with a matte black finish. This Golden Ring scope is new in the box and was only removed for the purpose of photographing. 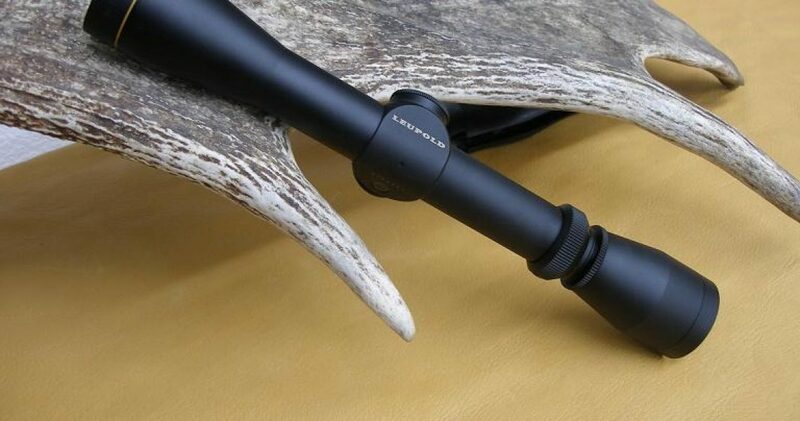 Of course this scope comes with Leupolds Lifetime Warranty. 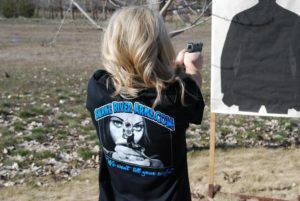 Shipping and insurance will be $10.00 the lower 48 and Idaho Residents please add 6.5% sales tax.